First, second and third-place prizes will be awarded every year in each of these two areas: (1) Arts, Humanities and Social Sciences as well as (2) Science, Engineering and Math. 2017 is the inaugural year of the prize. 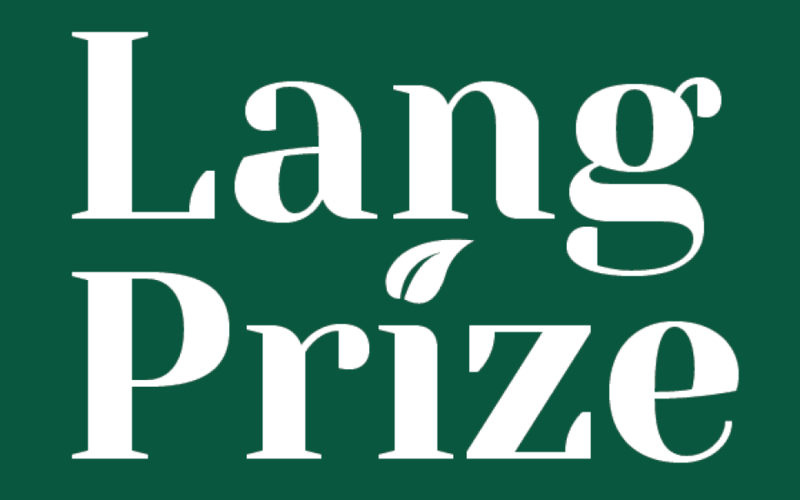 The Norma J. Lang Prize for Undergraduate Information Research is funded by a bequest from the late UC Davis Professor Emerita of botany, Norma J. Lang. Creative Works, including, but not limited to, an art installation, software program, musical composition, film or video, special project, etc. Empirical Research, including, but not limited to, research conducted with qualitative or quantitative methodologies, e.g., research articles and essays. Interpretive Analysis, including, but not limited to cultural/literary criticism, film analysis, historiographies, social criticism, etc. Judges will utilize this attached rubric (pdf) to evaluate submissions. Important Note: This news announcement is from 2017, the inaugural year of the prize. For this year’s Application Form and Important Dates, please visit library.ucdavis.edu/langprize.